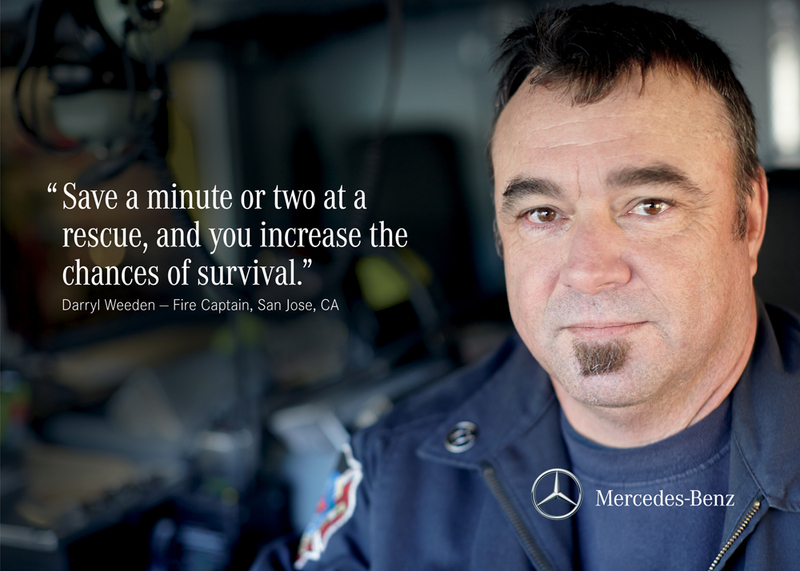 Introducing Rescue Assist, a safety advancement that lets you scan a QR code in a Mercedes-Benz vehicle to instantly access important structural information like the location of batteries, airbags and more.It can be a dangerous situation when, at the scene of an accident, first responders don’t have a vehicle’s structural information readily available. With Rescue Assist, that’s no longer an issue. 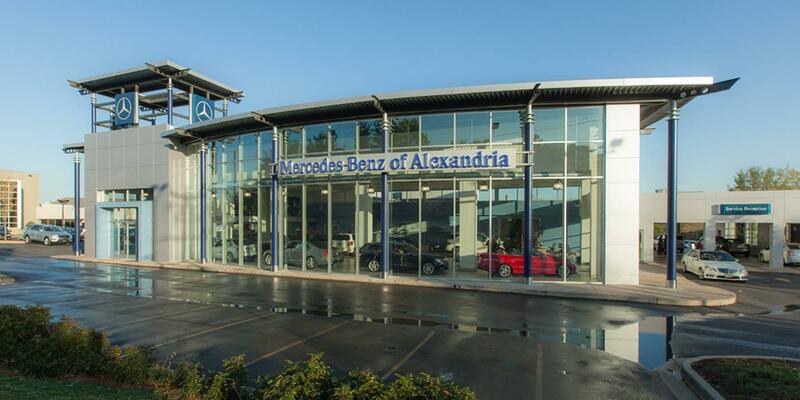 They can scan a QR code in a Mercedes-Benz vehicle to quickly see where batteries, airbags and other structural elements are located to safely perform the rescue. Rescue Assist is free to use and available in twenty-three languages. A smartphone or tablet with internet connection and a built-in camera function is required to access a vehicle’s schematic. Every model has its own QR code installed in two locations: one on the inside of the fuel door and the other on the driver’s side door post (B-pillar). With Rescue Assist, the QR code decal will be placed in two areas on the vehicle. When you scan the QR code, within seconds, a webpage will open to a structural view of the vehicle. Rescue Assist is both free and easy to use. Make sure you have a smartphone or tablet with internet connection. Download the reader you prefer. Open the QR reader app on your smartphone or tablet and find one of the two QR code decals located on the vehicle. Hold your device in front of the decal, press the button to scan, or wait until the reader focuses and takes you to the vehicle’s schematic. 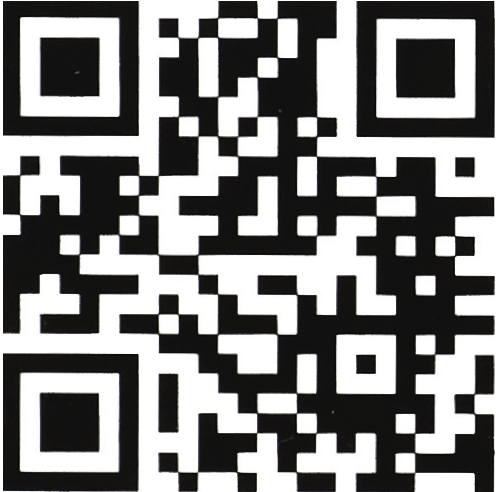 To see what a sample schematic looks like, scan the QR code here. 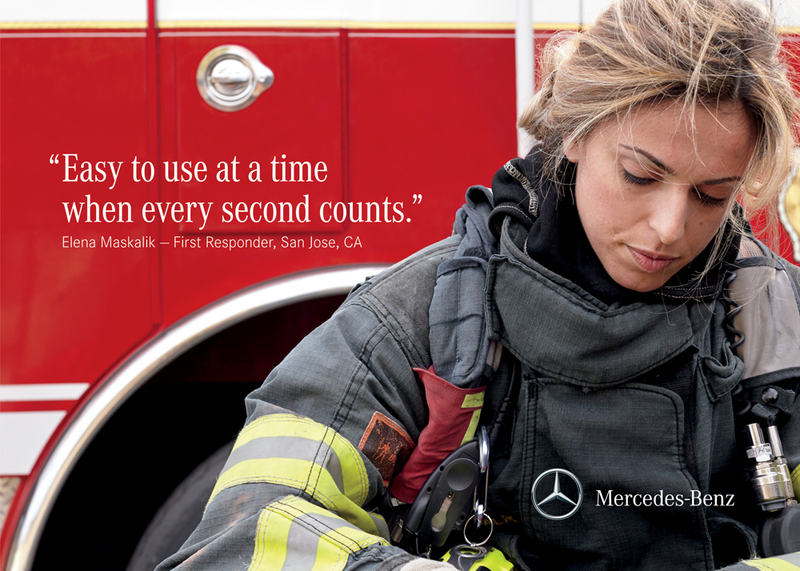 For more information, contact our Service Department or visit www.mbusa.com/rescueassist.